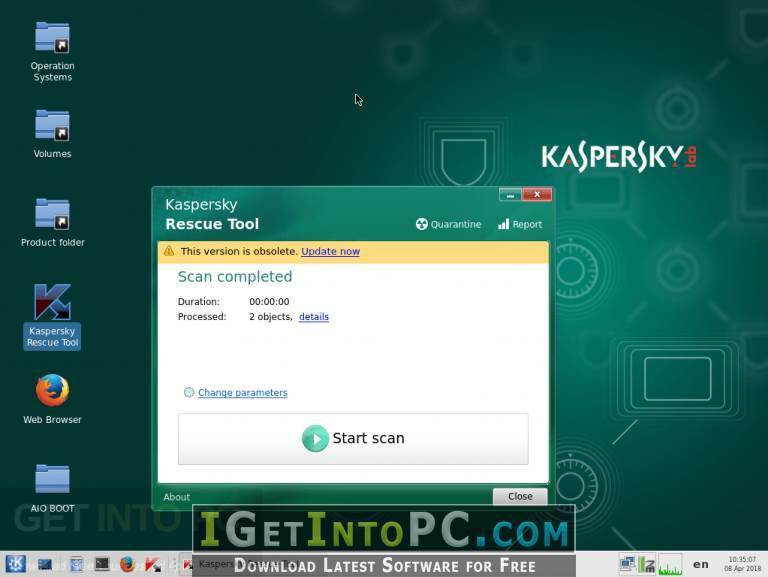 Kaspersky Rescue Disk 2018 is a easy to use application and all you need to do is to select the objects which Kaspersky should process and then press the scan button. The Rescue Disk will then deliver a report of all the malicious objects which are found in your system like viruses, Trojans alongwith adware and various other similar software. From the Setting menu you can configure the current security level, file types, archive scanning, installation packages and many more. 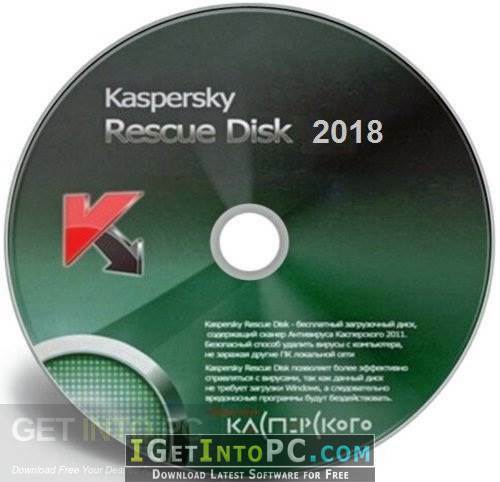 On a conclusive note we can say that Kaspersky Rescue Disk 2018 is a very impressive way of removing the threats which can not be detected and cleaned by the regular anti-virus applications. You can also download IObit Malware Fighter Pro 5. Hard Disk Space: 545 MB of free space required.